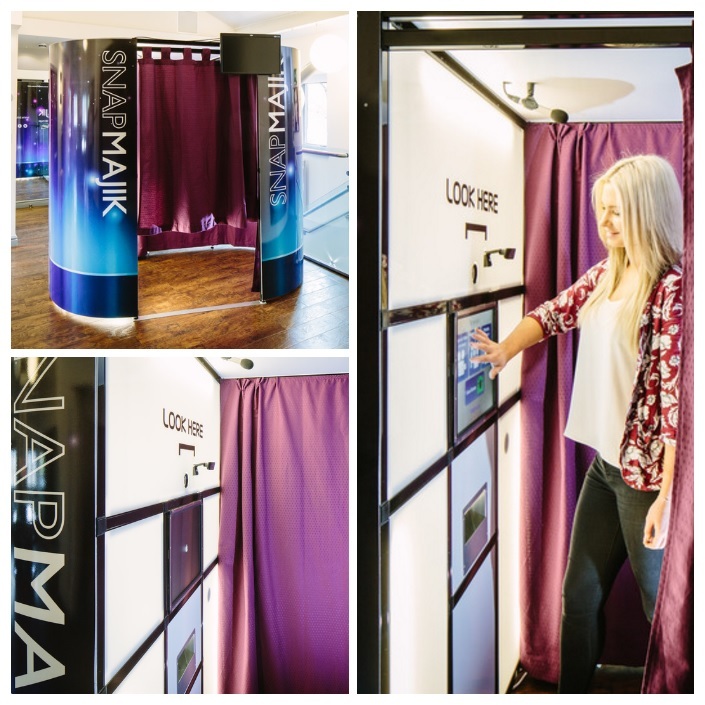 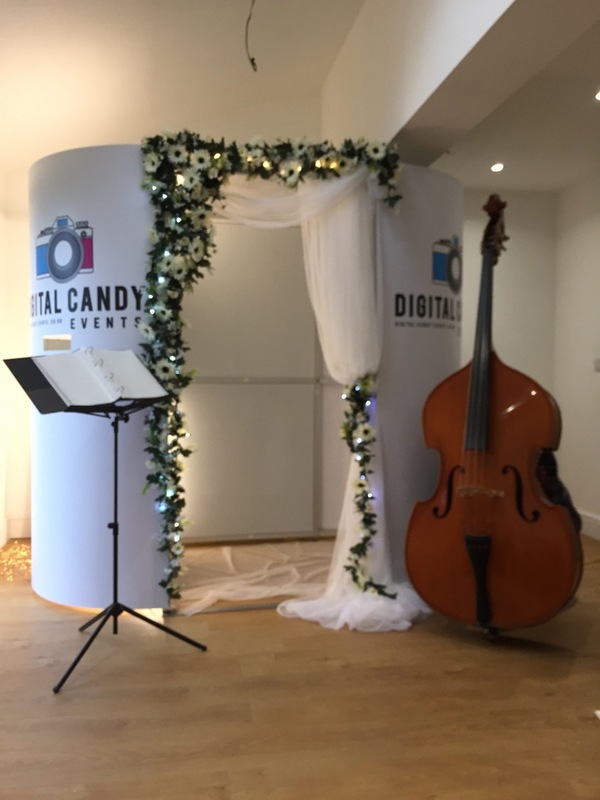 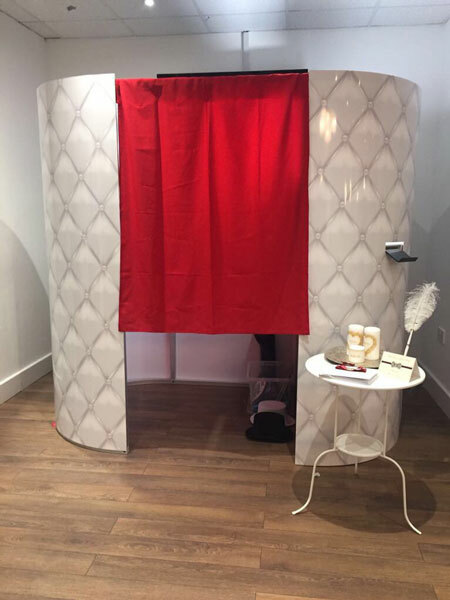 If you are interested in starting a photo booth business, or perhaps getting an additional photo booth, you may not be able to afford a brand new one. 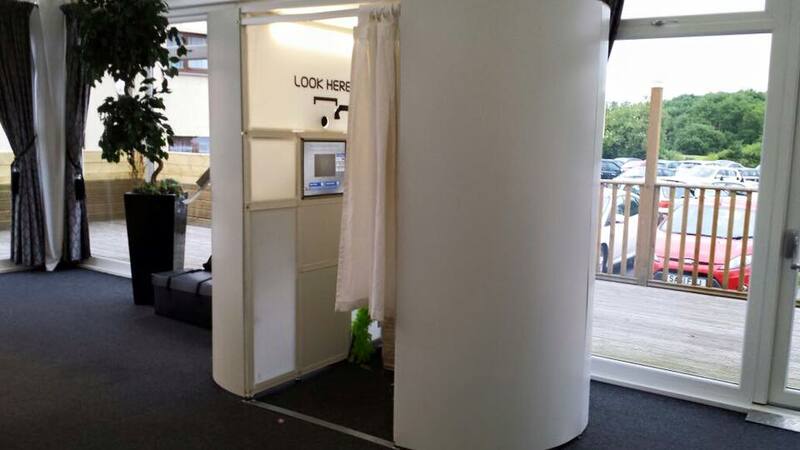 Your best option may be to buy a second hand photo booth. 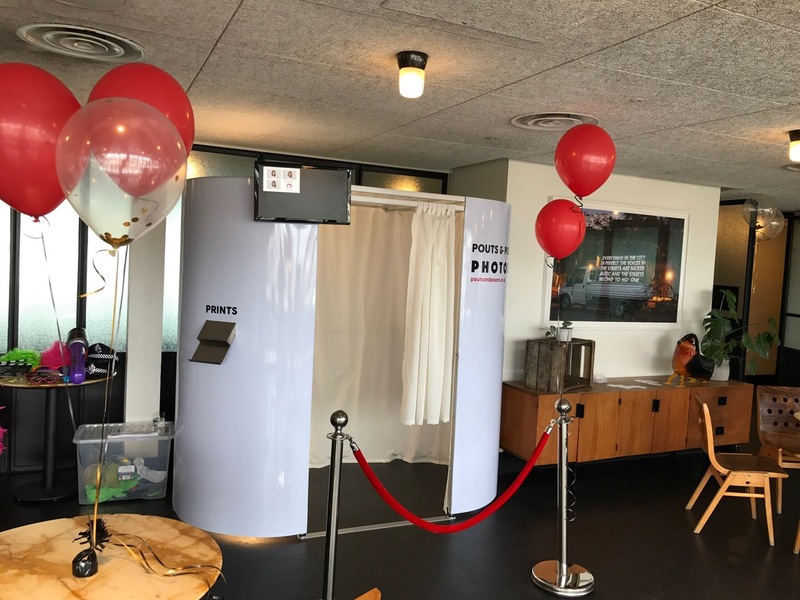 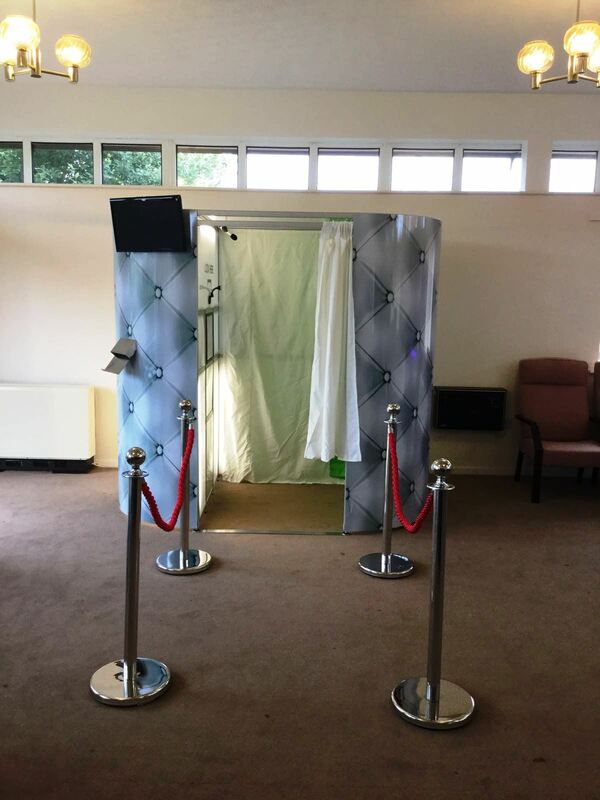 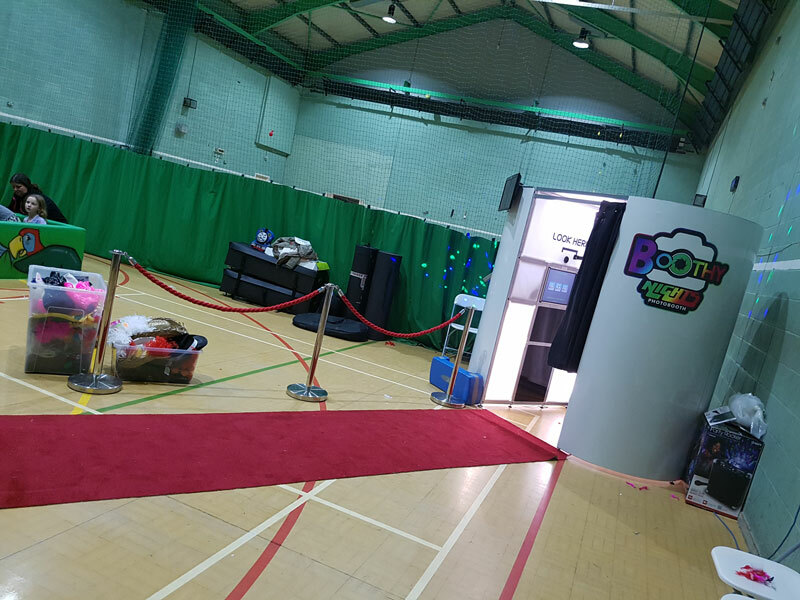 Below you will find listings for sellers who no longer wish to continue their photo booth business, so are offering you the chance to buy a used photo booth at a low price. 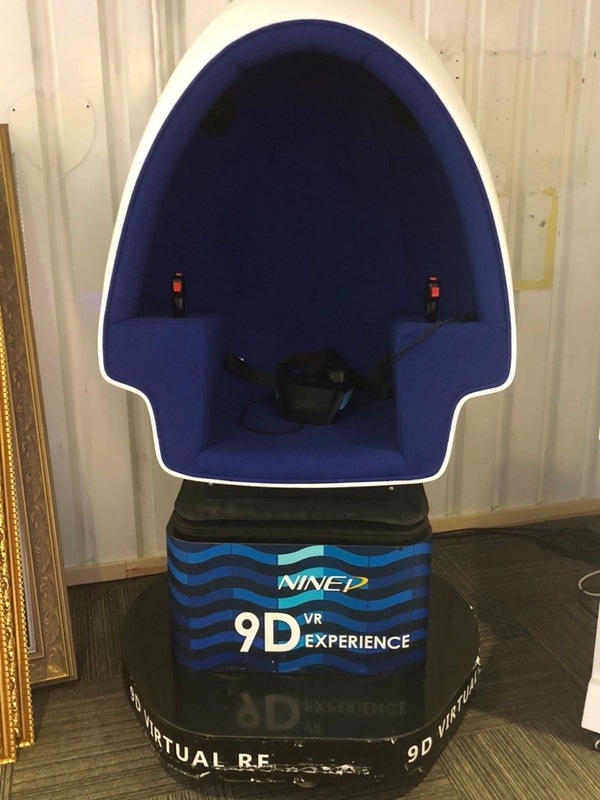 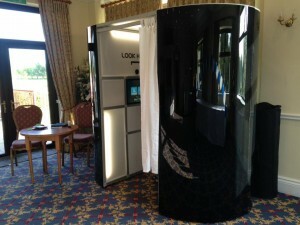 Excellent condition Windows Oval Booth with various accessories. 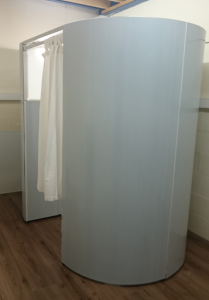 See the full listing and contact the seller directly here. 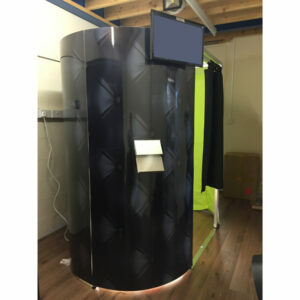 Machine used very few times, like new – Complete and ready to go to events. 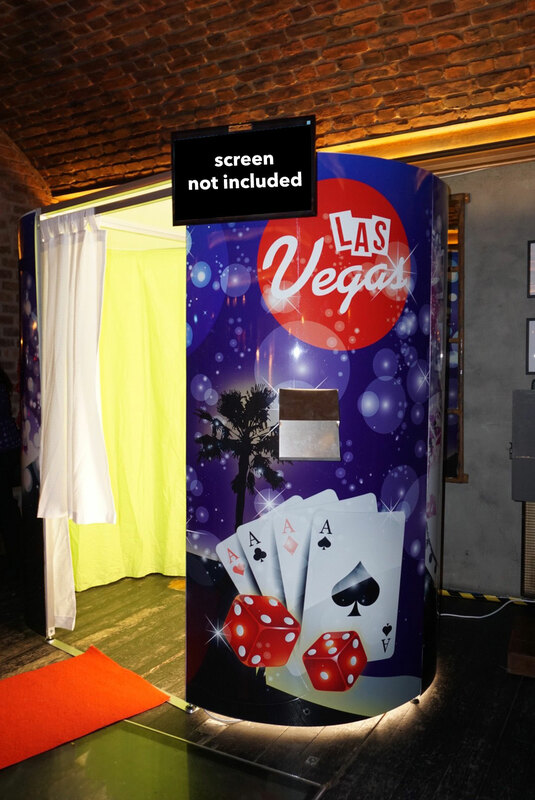 Includes USB sticks, and a large variety of props. 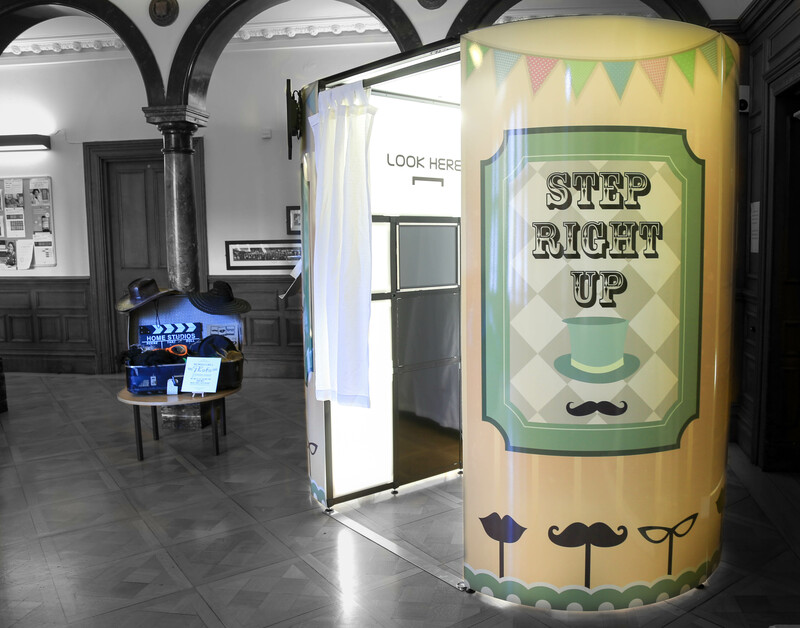 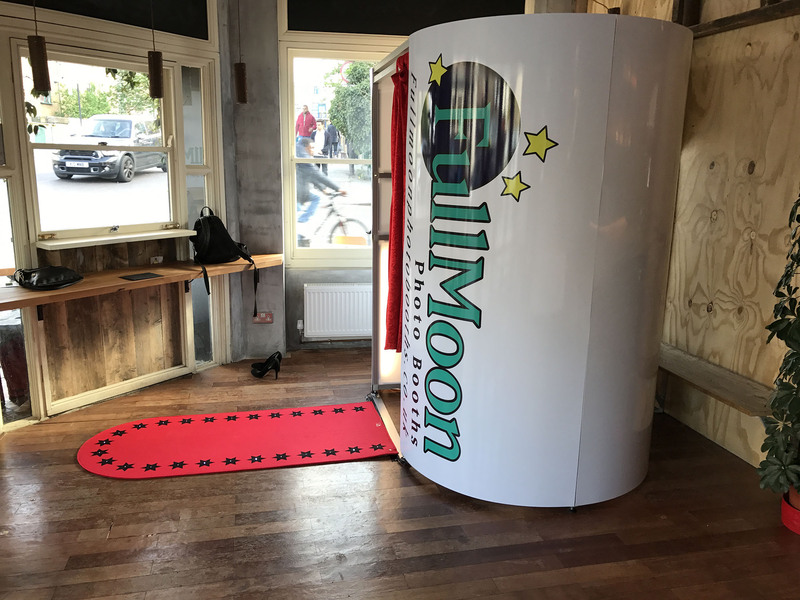 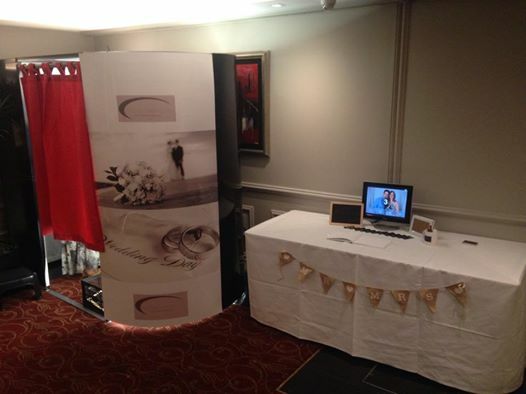 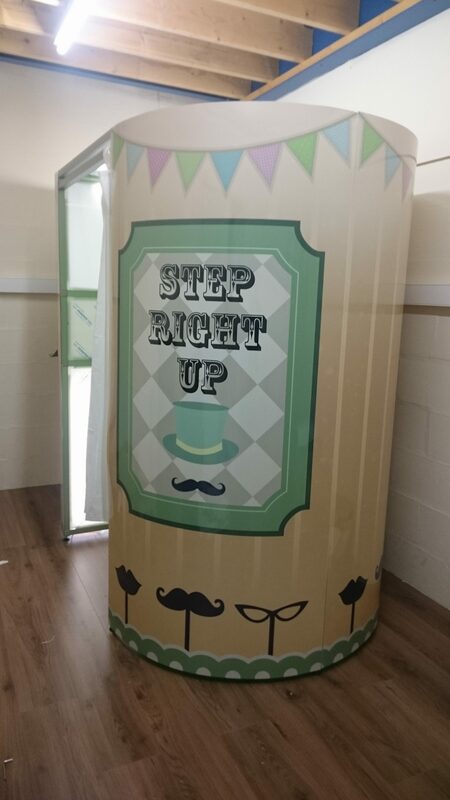 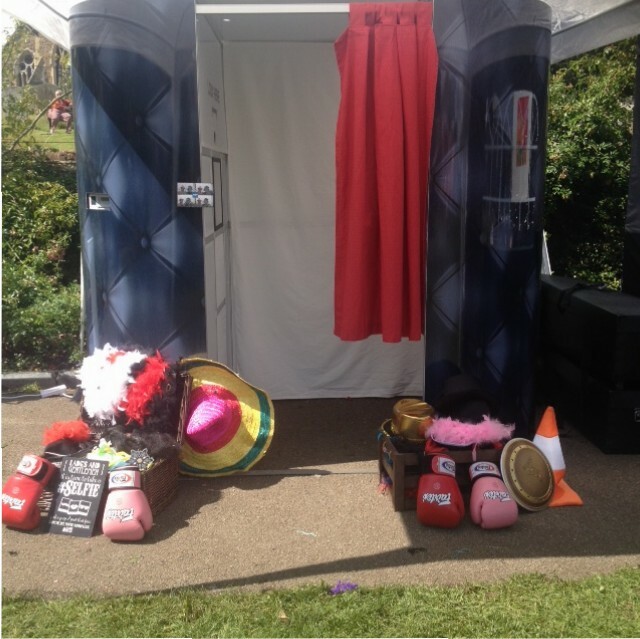 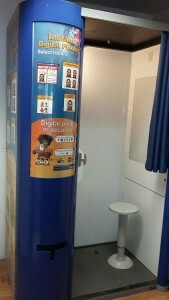 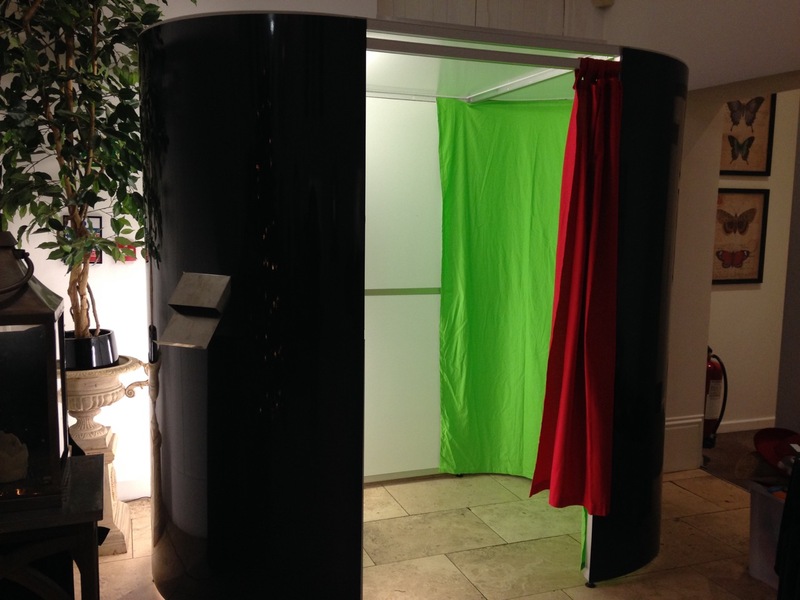 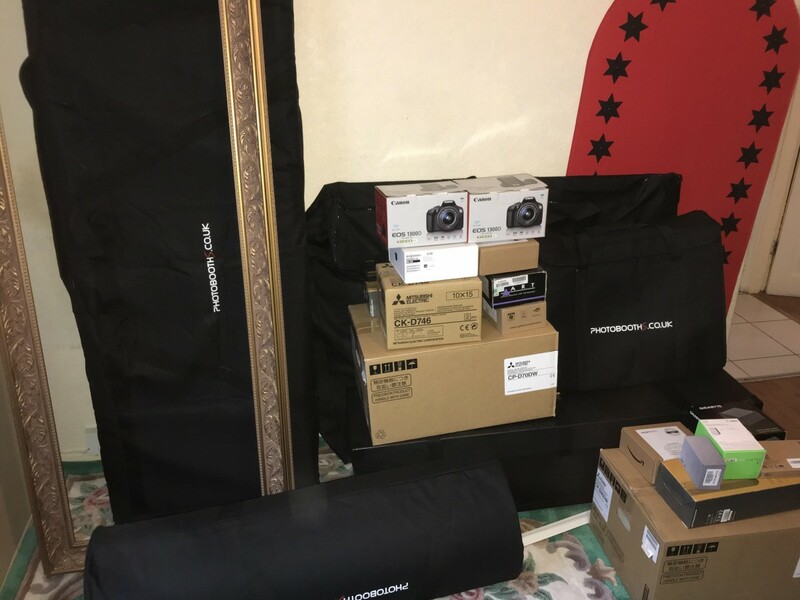 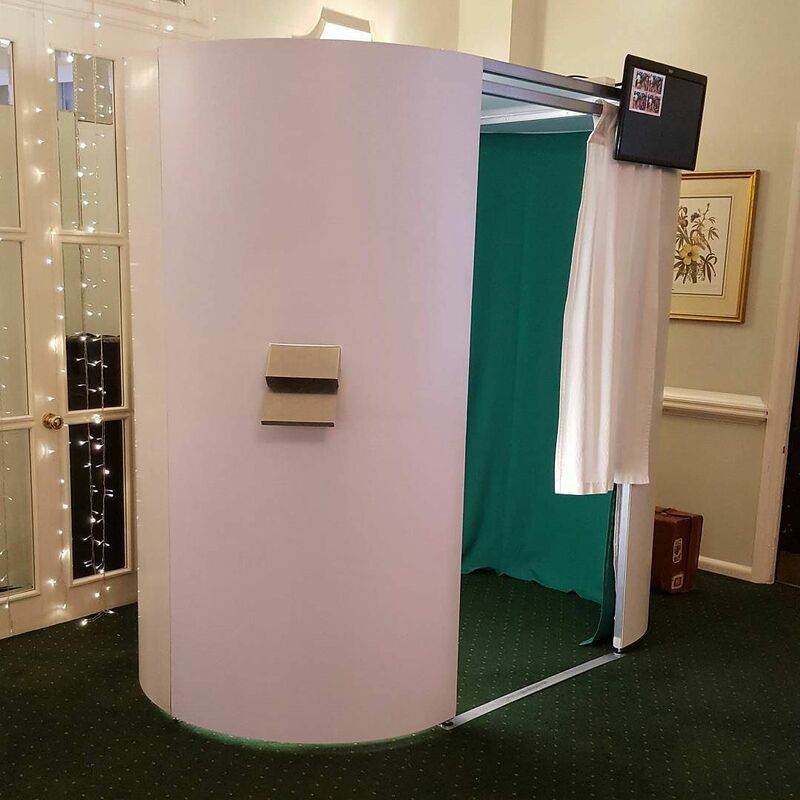 A unique photo booth business available to sale which you don’t have to worry about transporting! 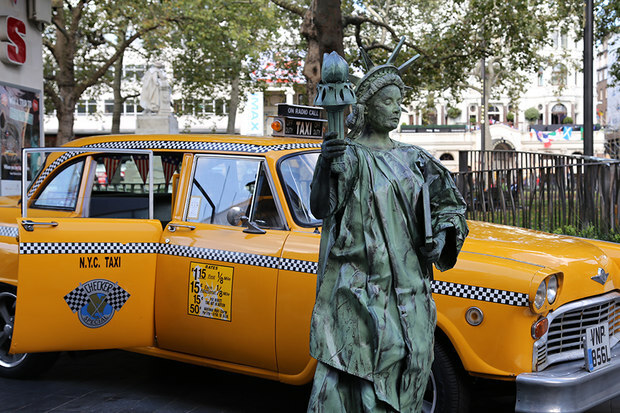 The NYC Taxi is fully drivable and perfect for bespoke hire. 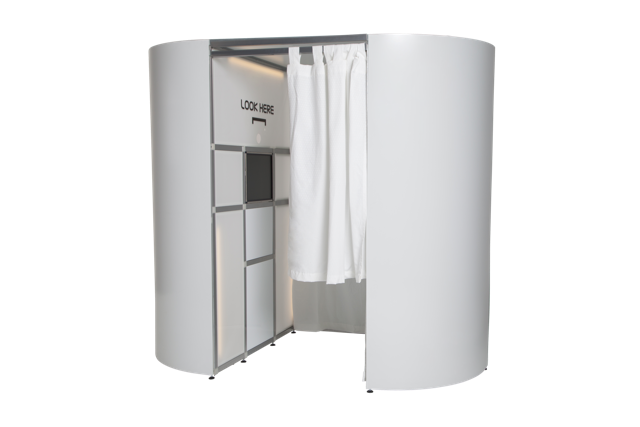 This is an excellent system which we have used on only a dozen occasions. 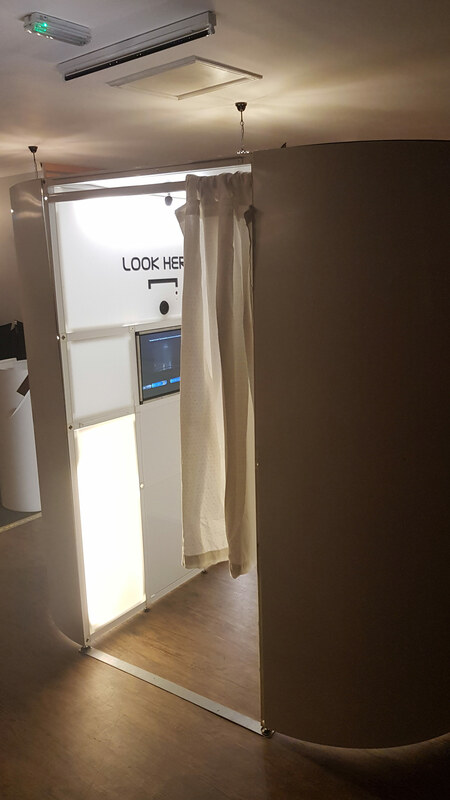 All events that we have attended have given us outstanding feedback with regards to the technology, features and the way the booth looks. 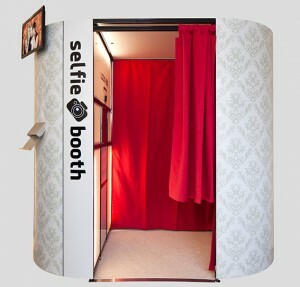 We are having to sell the booth due to personal reasons. 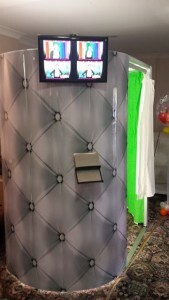 The booth has done around 30 gigs and is in good condition. 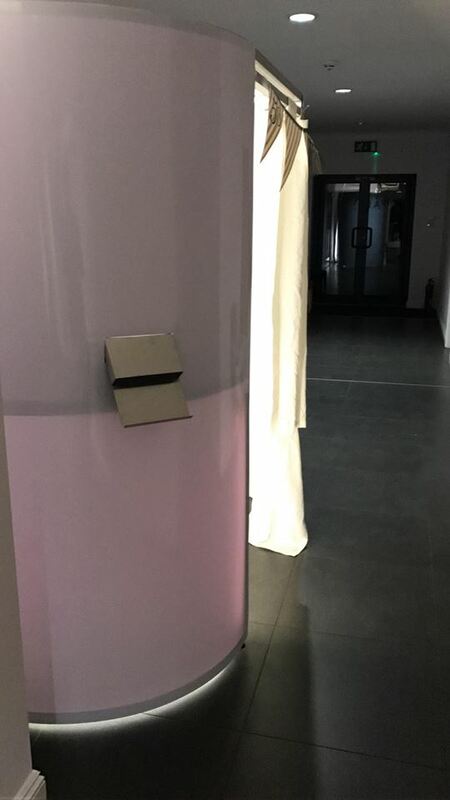 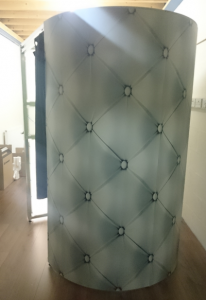 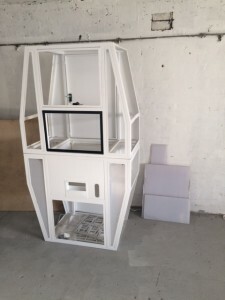 Steel Photobooth Selfie Shell, ready for equipment, printer, camera, panels, etc. 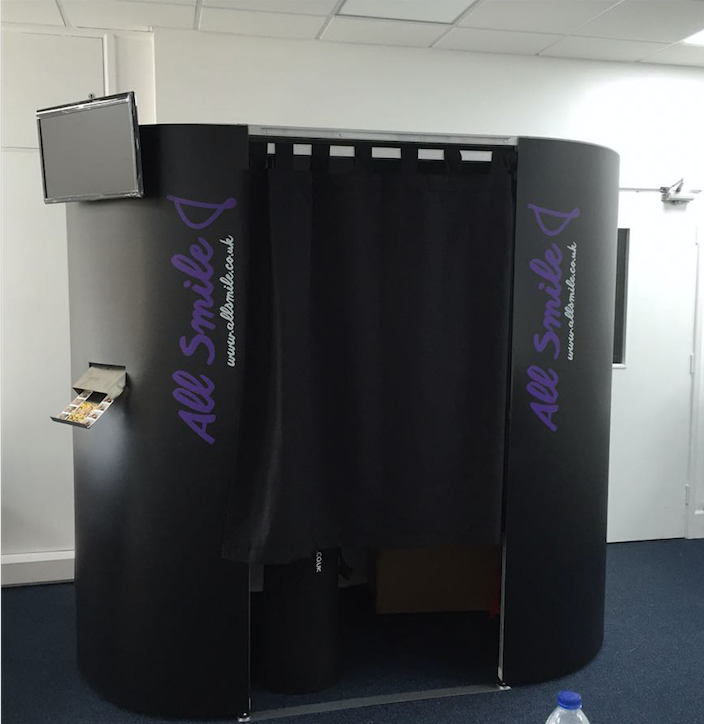 Want to sell your photo booth? 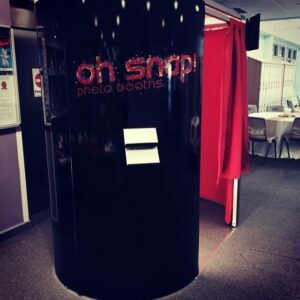 Requests regarding to the photo booths will be made discreetly between the seller and the interested buyer. 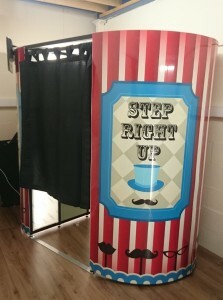 Also see our used magic mirror listings.